Santa Ana Avalon Country Club Condos – Fast progress. I must admit that we are pleasantly surprised at the progress that has been made with the clearing of the land for the new Santa Ana Country Club project which began in November 2006. 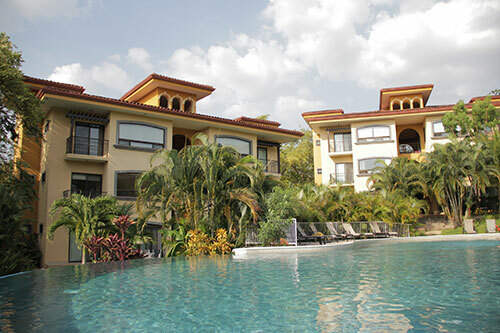 Costa Rica Condo Hotels – A growing new trend. 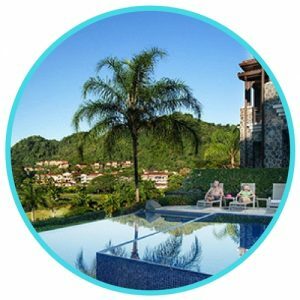 A Costa Rica condo hotel property is a stress-free way in which you can own your own luxury home and receive rental income when you are not using it. 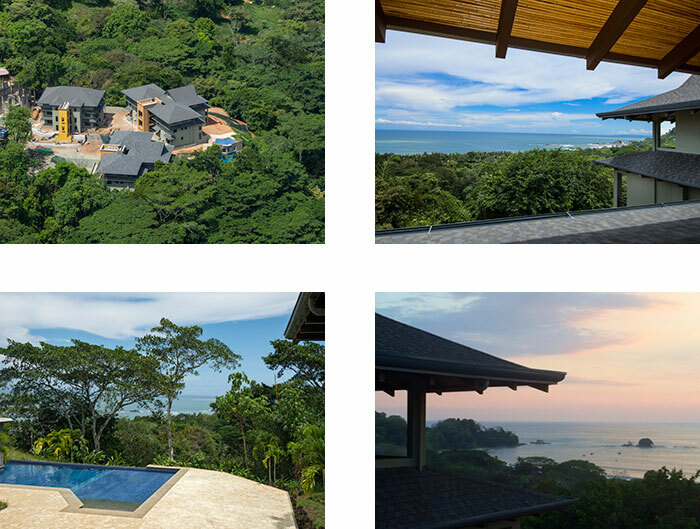 For our VIP Members who are looking for a high-probability, low risk real estate investment and wher you get to enjoy a vacation home in Costa Rica – it’s the perfect plan! So Where’s the Affordable Costa Rica Real Estate Everybody’s Talking About? The problem you face as an English speaking buyer of Costa Rica real estate trying to find quality homes under US$200K is that you are understandably only going to notice the real estate advertisements, magazines and websites that are in your own language – English! As of the beginning of November 2006, over 110 luxury apartments at the One Jaco Place Resort have now been sold, business is very good and Jaco is booming. Construction in the Garabito area (where Jaco is located) has increased by 500% in the last three years with titled land and proximity to San Jose attracting investors. Costa Rica Living in Puntarenas – Attracting more investors every day. Free video. Puntarenas is the largest province in Costa Rica located in the western part of the country, covering most of Costa Rica’s Pacific Ocean coast which includes plenty of white sand beaches. These luxury Riverside apartments are less than half the price you would pay for similar quality in Miami and you’ve heard about about property taxes in Costa Rica, right? Just minutes from all the attractions of San José, Escazu is the residential area preferred by many wealthy Costa Ricans and foreigners because it’s close to everything. New Luxury Condos in Puntarenas – How to choose which apartment is best for you. Conceived and designed by Fabio Lemos M. Arquitectos, these luxury condo apartments will be made up of four, seven storey towers in which there will be 176 luxury condo apartments, nearly all of which will have magnificent views either with the estuary on one side and the Pacific ocean on the other – some will have both. Costa Rica Construction – Costs to build houses grow faster. Randall Murillo, executive director for the Costa Rica Chamber of Construction says that the rise is caused by the rise in prices of international metals like iron, steel, and copper. Other products like fibrolit, ricalit, and the glass, have not increased. 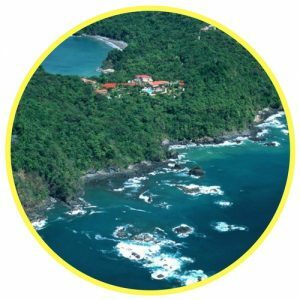 In Costa Rica, a lot of people have been manipulating the values of their properties in order to try and save on transfer and property taxes. For example, buying a condo in Costa Rica for $125,000.00 and declaring in the deed a purchase value of $50,000.00, then, the last value was often used as the base to pay the transfer taxes and later on the yearly property tax. Beautiful three bedroom, three bathroom tenth floor split level luxury penthouse apartment in San Jose with spectacular sunset views to the Escazu mountains. Costa Rica Condos – Our New Home in Beautiful Santa Ana. We fell in love with the natural beauty of Costa Rica on our family vacation in February of this year, and entertained thoughts of purchasing a property, either as an investment or for personal use. Property Investor News is a well regarded UK based magazine that features UK and international real estate investments. In the July 2006 edition, they took a look at the Costa Rica Real Estate Market.